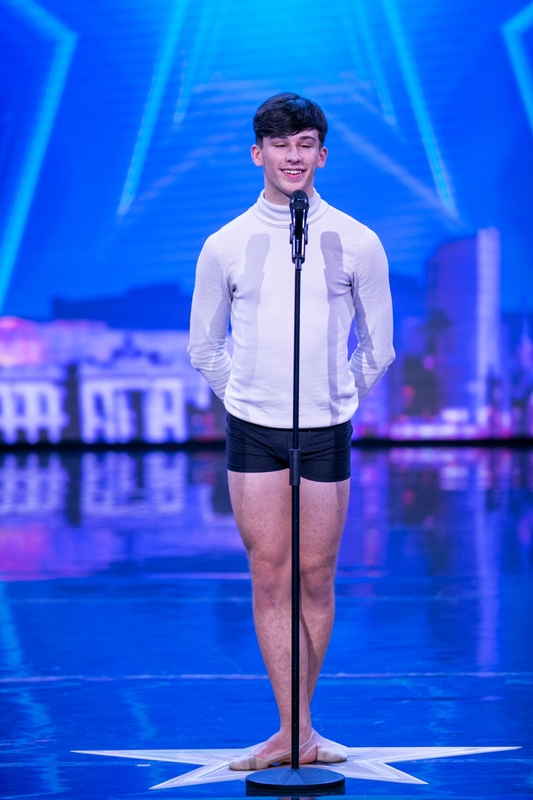 A five-time World Champion performing arts student from Newbridge is set to appear on this weekend’s Ireland’s Got Talent, Saturday March 23. Daniel Sinclair (17) is a student in the Phoenix Performing Arts College in Dublin. He developed a love for dancing when he was 13 after watching Dance Moms. In summer 2018, he became a five-time world champion at the World Championships of Performing Arts in Los Angeles. Daniel trains over 40 hours a week. He choreographs all his own dance pieces which means that they are all the more special and personal to him. Daniel’s ultimate dream would be to be a professional dancer on Broadway. He would love to have his own dance school one day and train the next generation of dancers. His proudest moment was being noticed and selected as best dancer by Danielle Hobbs, Beyonce’s former choreographer at a workshop in Los Angeles alongside some of the best dancers in the world. Catch Daniel on Virgin Media One on Saturday, March 23.